Welcome to the Krazy Crafting Crew's monthly hop. This month's theme is "Autumn Colors." Our creative crew has been busy creating beautiful and fun projects with the colors of autumn so please take a hop through to see their projects and to leave a comment of encouragement. you are coming right along. 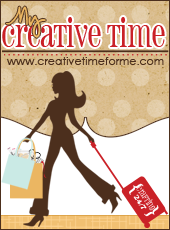 They would love to reward one special blog visitor with a prize from their store. 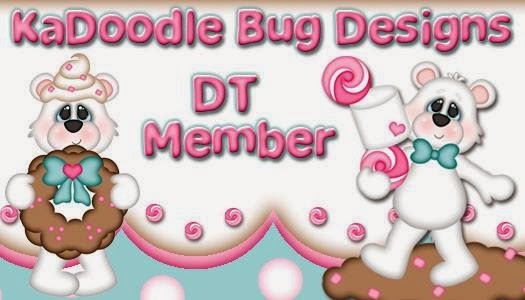 To be qualified for their drawing, please comment on all participating blogs and let them know you have. 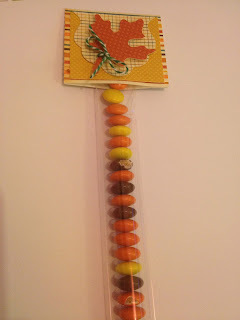 I made a little treat holder and since reese's pieces are the perfect fall color, you cant go wrong with them. i used the leaf form artiste cartridge. and the treat bags are 1" by 10". pretty simple treat. Cute favor! I think I have a slight obsession over favors because I'm silly and get all excited when I see someone making them. I love those cellophane bags too! Absolutely love your treat holdre, great idea for trick and treat time and Resses Pieses are my favorite too! Gotta Love it! adorable treat bag! Cute idea! I'm sure the kids will love them. 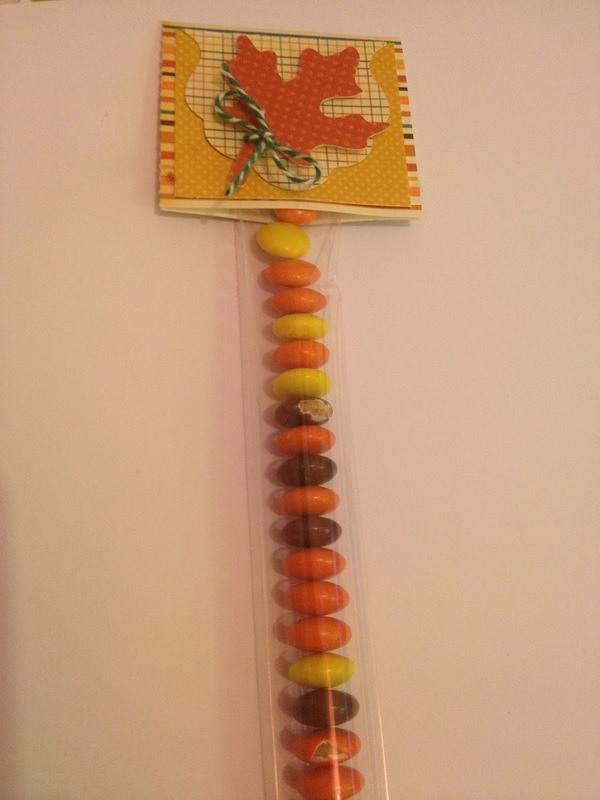 Great idea for a treat this fall.